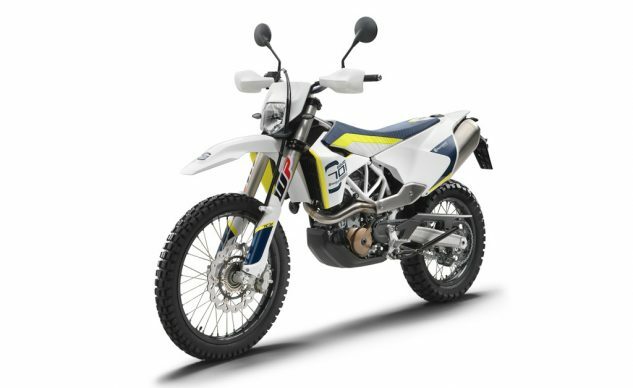 Fans of Husqvarna Motorcycles should take a look at these two new models. 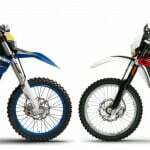 Husqvarna Motorcycles is pleased to announce the release of their model year 2019 701 SUPERMOTO and 701 ENDURO motorcycles – two large-displacement machines that set the benchmark in terms of technology, agility and performance. 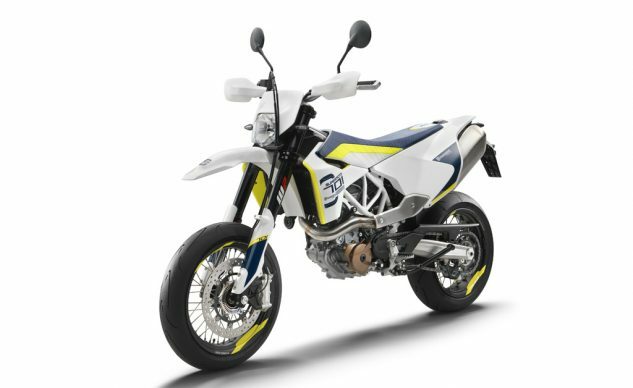 Bringing the pure essence of supermoto and enduro riding to the streets, the 701 SUPERMOTO and 701 ENDURO allow Husqvarna riders to make the most of all riding conditions, ranging from daily commuting to adrenaline-filled on or off-road adventures. Featuring a mighty single cylinder engine, the 701 SUPERMOTO has a fun factor that is second to none on the streets – a high-performance machine that focuses on agility, manoeuvrability and maximum power. 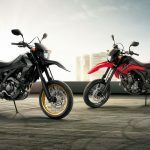 The supreme control offered by the 701 SUPERMOTO, combined with an estimated weight of just 319.7 lb, makes it arguably the most complete motorcycle in its segment. The 701 ENDURO is the ultimate off-road capable street motorcycle. Featuring a powerful engine in a lightweight package, it is the perfect choice for any occasional off-road adventure. 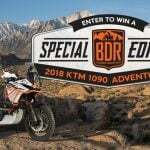 Offering a wide range of opportunities for commuting, urban riding and true off-road exploration, the 701 ENDURO has impressive long-distance travel capabilities. To suit the needs of all modern-day motorcyclists, Husqvarna Motorcycles offer a complete selection of premium-quality protective apparel. Styled to honor the brand’s innovative spirit and Swedish roots, all items offer functionality, durability and comfort to all supermoto and enduro riders. 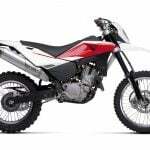 The MY19 701 SUPERMOTO and 701 ENDURO machines will be available beginning in October at authorized Husqvarna Motorcycles Dealers.